If you happen to own a glo sim (which i believe you do since you are reading this content), being able to set up glo sim for internet settings and browsing is quite simple and stress forward. Here, i will be letting you in on how to make that happen. If you may have noticed, GLO SIMS do not come pre-activated for internet browsing. This isn’t just limited to just go, same seem to be the case for other GSM operators. 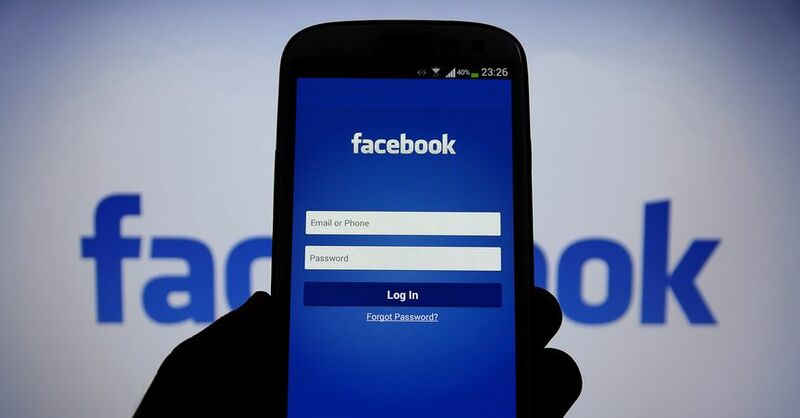 MTN,etisalat, and airtel are also not pre-activated for internet services. However, if you own an Airtel SIM, i already outlined and explained 3 ways to activate airtel sims for internet browsing. That post pretty much explains why you’d have credit on your phone and yet, still won’t be able to browse. Please NOTE: Sometimes not being able to browse with your sim might not be just internet position issue. Wrong access point settings might also be the problem, so its always advisable you check your settings before requesting a for a new settings unless you just bought the sim newly. The easiest way to activate GLO sim for internet, is to contact customer care on 121. However, to request for internet settings on the glo network, you do not necessarily need to contact customer care. Just follow the simple step below and that should be fixed up. Simply text WAP to 927 and the settings will be sent to your phone. It doesn’t matter if the wap is in small letters or capital letters. Simply send wap to 927 and internet configuration settings should automatically be set to your phone. Be sure to save the configuration message when received. This is a really old content. Going by the date, this was first written in 2011. That’s like 7 years ago. A lot has changed since then. GSM operators operating in the country and since 2011, improved on how these network operates. Same for data settings, subscriptions and sorts. For typically every GSM sims in Nigeria including glo, you do not need to manually call the customer care to activate the sim for browsing. The sim is often position for internet browsing out of the box. All you need do is, recharge your phone, subscribe to an active plan, make sure the phone’s settings is accurate and you should be good to go. By default, upon putting the sim in a new phone that’s able to browse, you will automatically be sent the internet configuration settings. You should serve that. If for some reason, you discarded it, the tips above is still valid. Simply send wap to 927 and another should be sent to you. If for some reason you are skeptical as to what GLO APN is, it’s either glosecure or gloflat. What that means is, either of the both APNs can be used. Please do note that you cannot use both APNs at the same time. You’d have to use one. 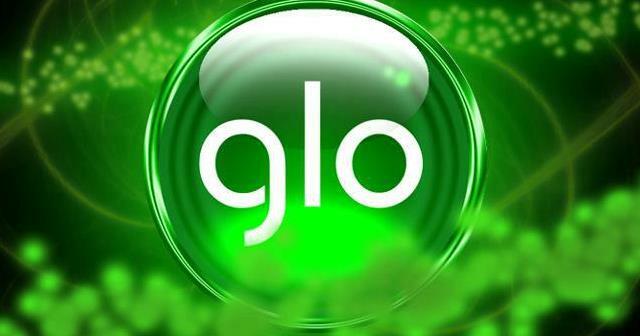 Should you decide to use gloflat as the APN for glo, make sure the username and password is set as flat. For glosecure, you do not necessarily need to input a username or password. Simply use the APN, save and connect. These APNs are also valid on modems. Not just glo netpro modems, but pretty much every universal modem that can allow the use of glo sim. Simply use gloflat or glosecure as APN in the configuration settings and that should work out fine. Interested in finding out the cheapest glo data subscription plans and their subscription codes for year 2018, check them out here.